Our facilities combine the latest in induction hot forging machinery with CNC precision, and automatic and manual lathes. Our employees, many of whom are accomplished machinists from other fastener companies, are highly skilled and have years of experience. 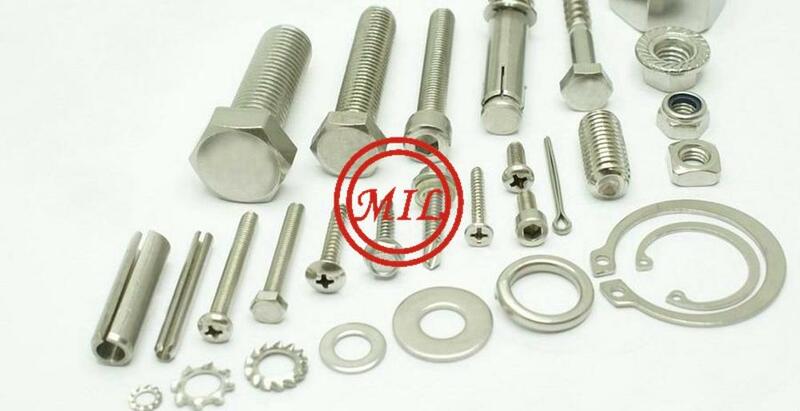 We manufacture a wide range of special fasteners in stainless steels, alloys and exotic metals. Products can be produced to customer drawings or relevant British (BS), American (ASME and ANSI), European (DIN and UNI) or international (ISO) standards. 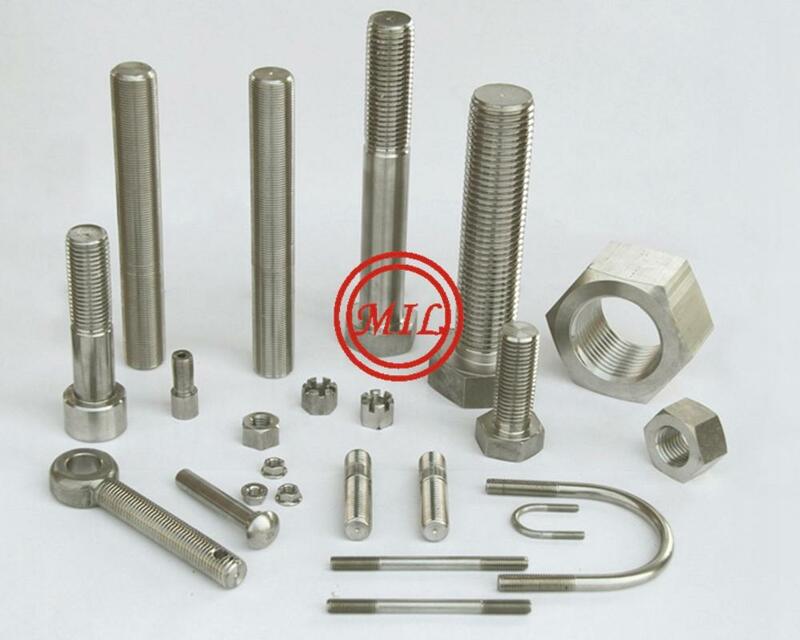 Products that can be manufactured in-house include hexagon head bolts, socket head capscrews, studs, hexagon nuts, socket countersunk screws, cup square bolts, socket setscrews and other specialised fasteners. We are able to offer special fasteners in many materials, including Hastelloy®, titanium, Inconel® alloy 600, 601, 625, 718, Incoloy® alloy 800 HT, 825, Monel® alloy 400, K500, duplex UNS S31803, super duplex S32760 SA and FLT, Zeron 100®, S32550, S32750, aluminium bronze, stainless steels ASTM A193 B8M, B8, B8C, Class 1 or Class 2, A4, A4-80, A2, 316L, 304L, 904L and 310. We offer size ranges in M3 to M64 metric, and 3/16in to 2½in imperial can be supplied. Thread forms include UNC, UNS, UNF, BSW, BSF, Whitworth, metric and metric fine. 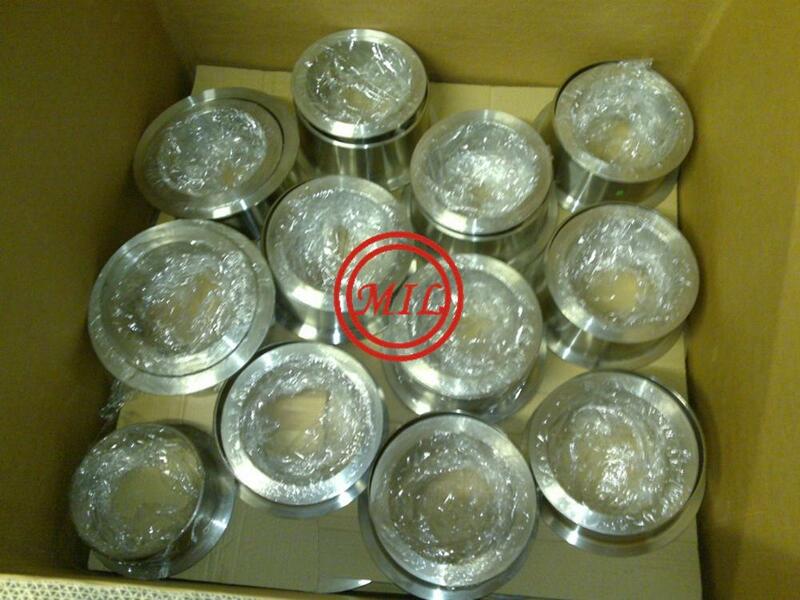 Our hexagon nuts, lock nuts and nyloc nuts are available in Din 934, Din 439, Din 985, Din 980, BS3692, BS1769, BS1768, BS1083, BS4882, and ANSI / ASME B18.2.2 table 3 and 9. 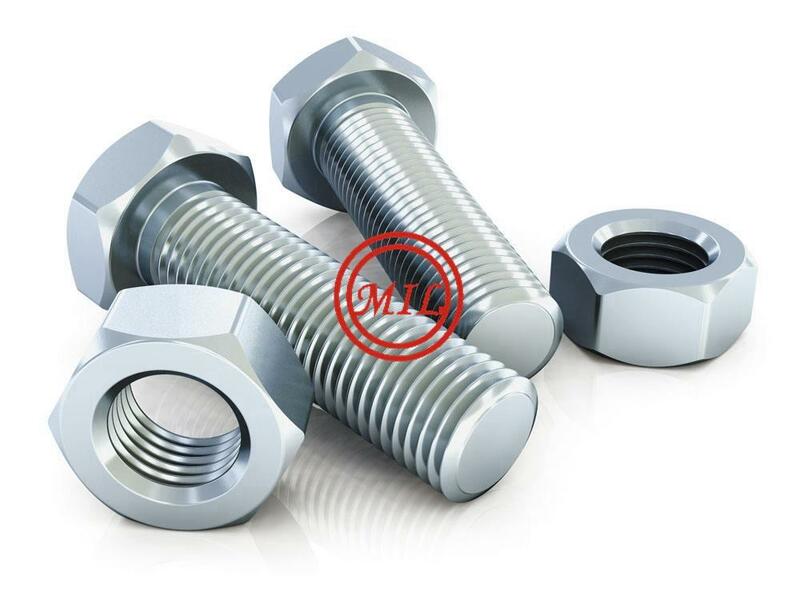 We provide hexagon head bolts and sets in BS1769, BS1768, BS1083, DIN 931, DIN 933, ANSI / ASME B18.2.1 table 2, 3, 4 and 6, ISO 4014 and ISO 4017. 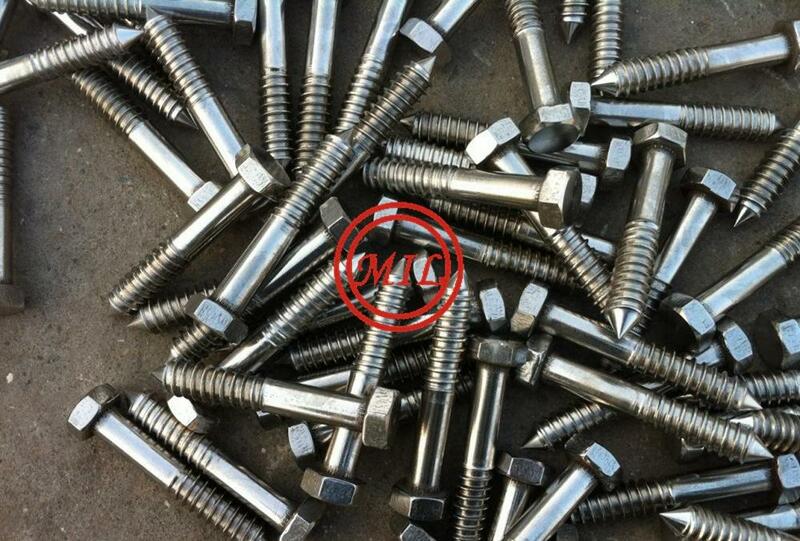 We supply studbolts in cut lengths and studding in full bar lengths up to 4m long, according to Din 975, Din 976, BS4882, BS4439, Din 938, and ANSI / ASME B16.5. We offer socket capscrews, socket countersunk screws and socket setscrews in BS4168, BS2470, Din 912, ANSI / ASME B18.3 and ISO 4762. 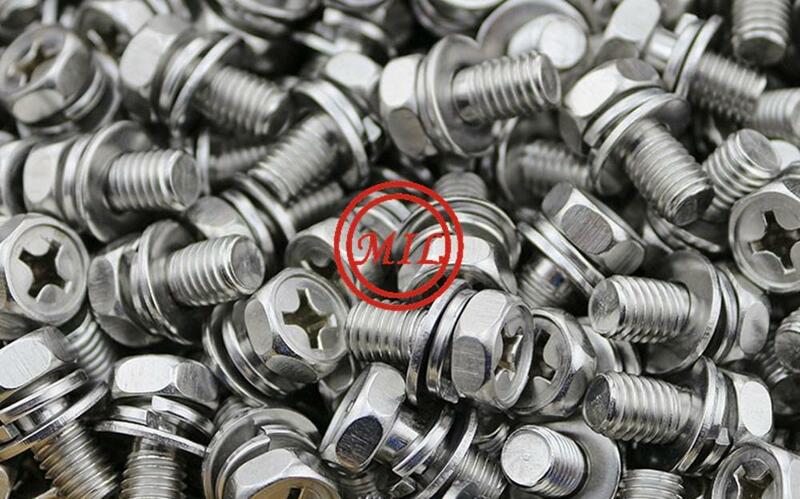 We manufacture a range of other products, including washers, cup square bolts, fitted bolts, U bolts, slotted countersunk screws, manway studs, bobbins, connectors, flange head and 12-point head bolts, square bolts and J-bolts. 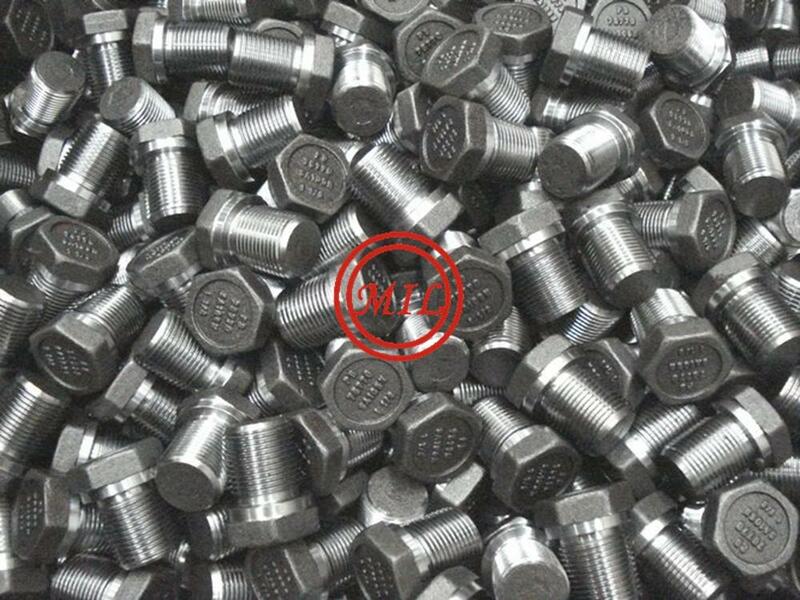 West Special Fasteners is a specialist hot forger of high nickel alloys and stainless steels. We currently have four hot forging presses, which utilise customised induction-forging techniques to produce quality fasteners. 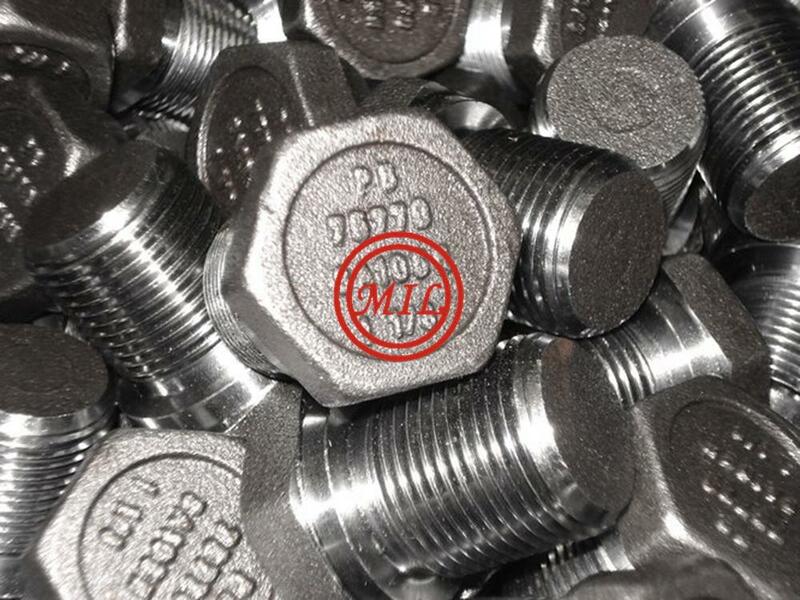 Our standard size range for forged fasteners is ¼in to 2in for imperial fasteners and M5 to M52 for metric fasteners. 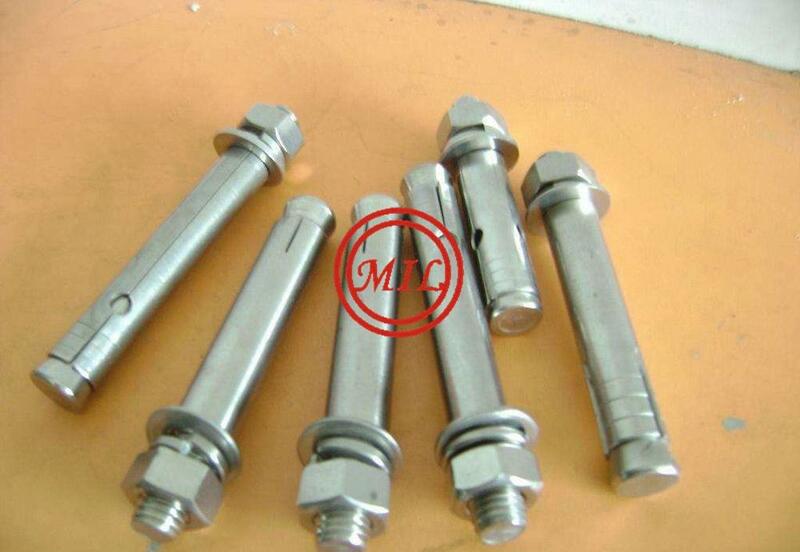 Standard lengths for forged fasteners are 10mm to 500mm long under the head of the fastener, dependant on the diameter. To compliment our hot forging facilities, we have a wide variety of conventional lathes, automatic lathes, CNC lathes, hydraulic presses, drilling machines and milling machines. 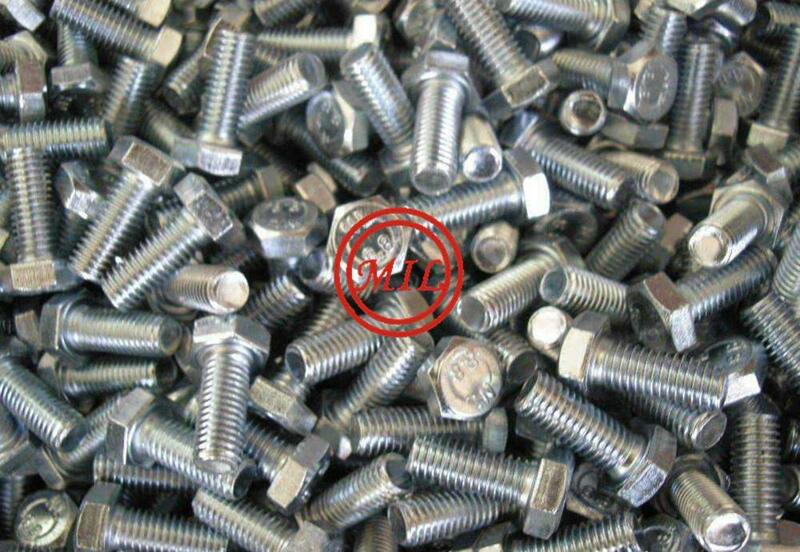 This enables us to produce fasteners outside the standard range and length stated above. For example, M3 x 30mm long socket capscrews in Hastelloy C276®, or 1in unc x 36in long studbolts in aluminium bronze. Products can be identified with material grade, cast numbers and the manufacturer’s initials by multitronic dot marking or by conventional impact stamping when requested. Tooling for the mechanical presses is produced in-house. 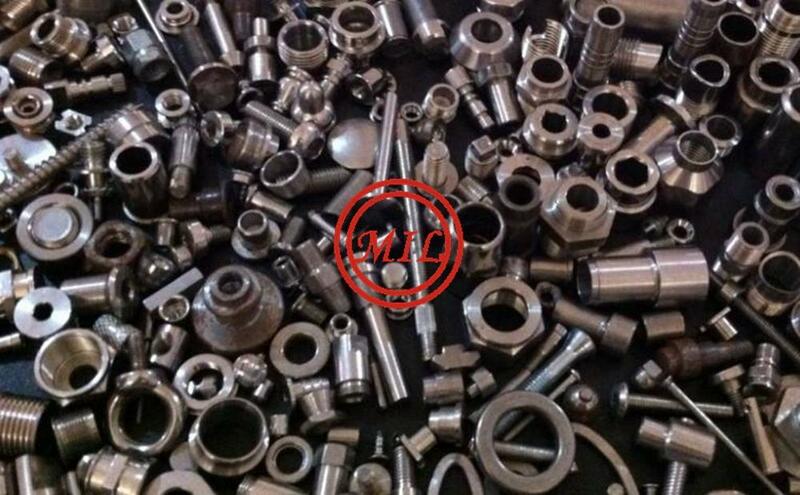 Chaser dies, taps, drills and other tools can all be reground, sharpened or modified in our factory. We have manufactured special fasteners in stainless steels, nickel alloys and exotic metals for the offshore oil and gas industry. This includes Inconel alloy 625 fasteners for flare tips on an oil rig.